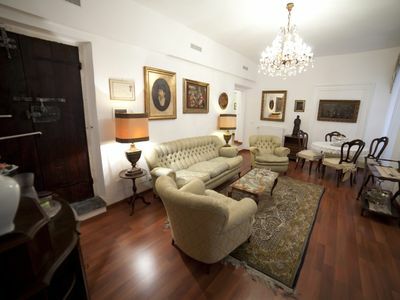 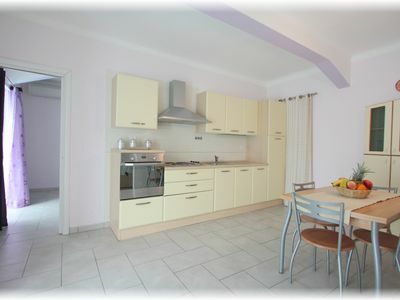 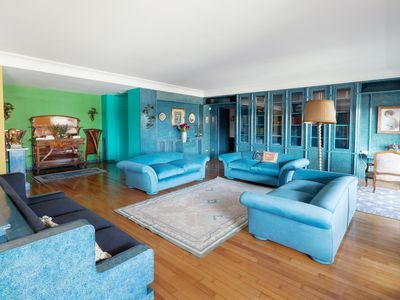 Are you looking for a large and comfortable home in Rome for your family? 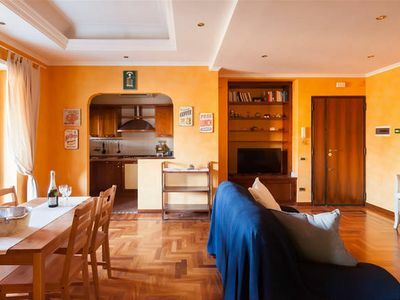 This 2-bedrooms and 6 sleeps apartment is next door to the metro station Battistini, is recently renovated and has plenty of space! 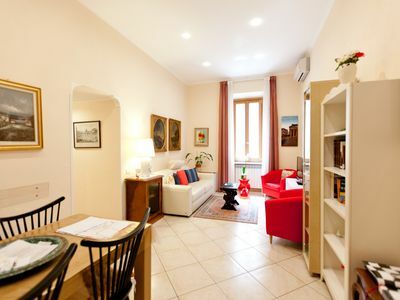 You will be able to reach the Vatican in 10 min by metro. 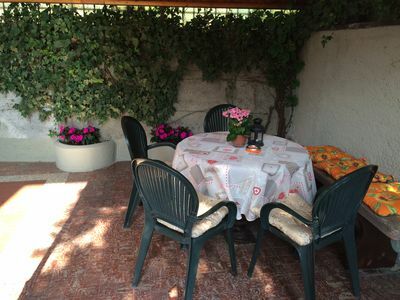 There is a large terrace, a kitchen, a dining room, a washing machine. 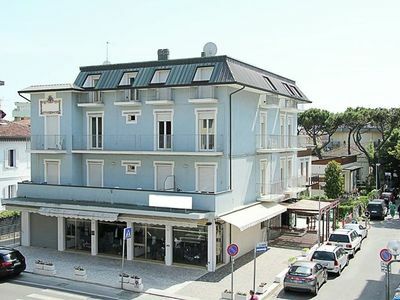 Supermarkets, delicious restaurants and all kinds of shops all around the area. 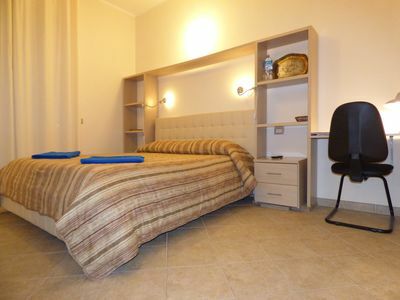 You will find clean hotel style linen and soft towels waiting for you at arrival. 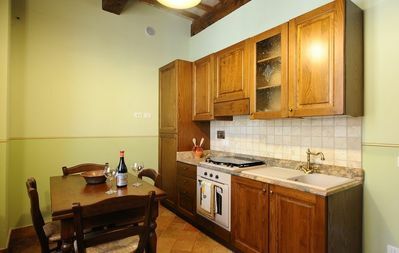 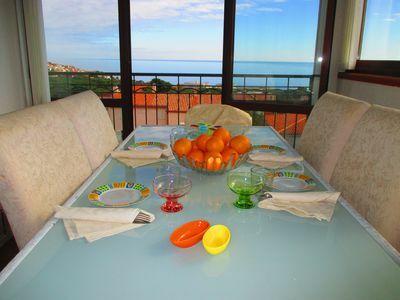 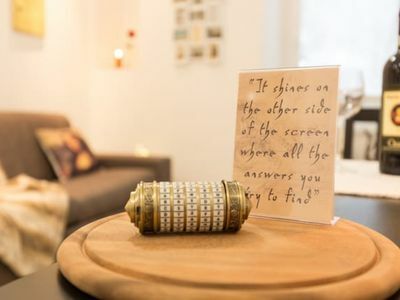 Casa Girotondo A: A welcoming apartment situated in a quiet location, a few minutes from the town center, with Free WI-FI. 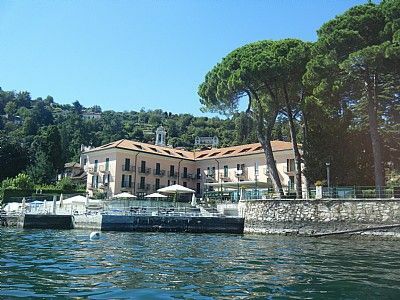 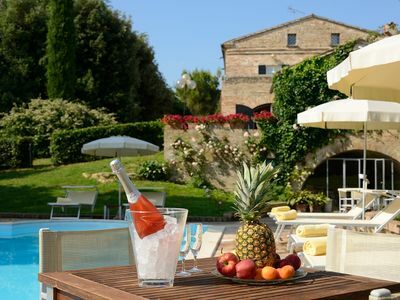 Casa Campanella D: A characteristic and welcoming two-story apartment that is part of a villa surrounded by the greenery, with Free WI-FI. 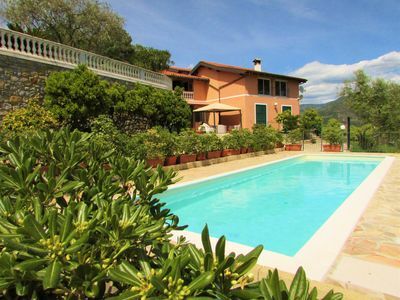 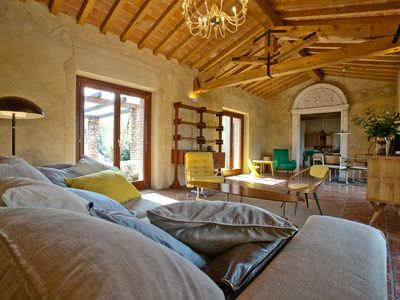 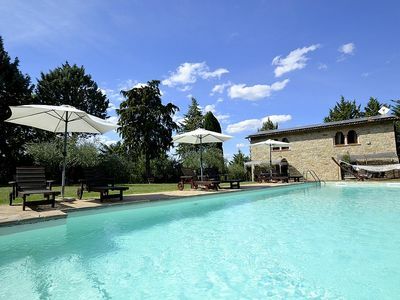 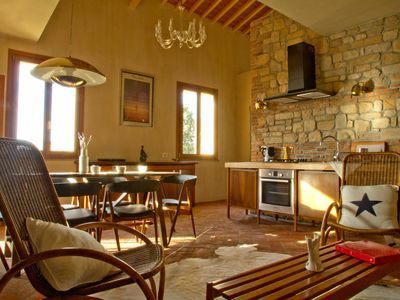 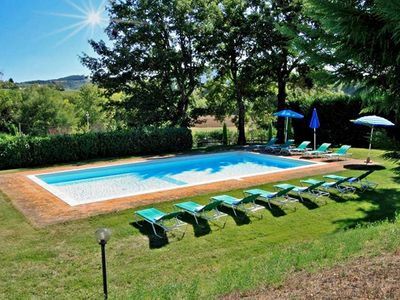 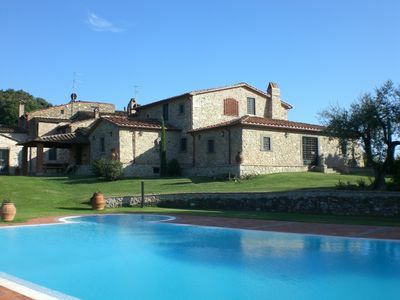 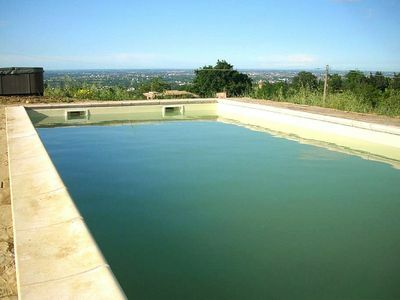 A paradise between Tuscany and Umbria, situated very close to Trasimeno Lake.